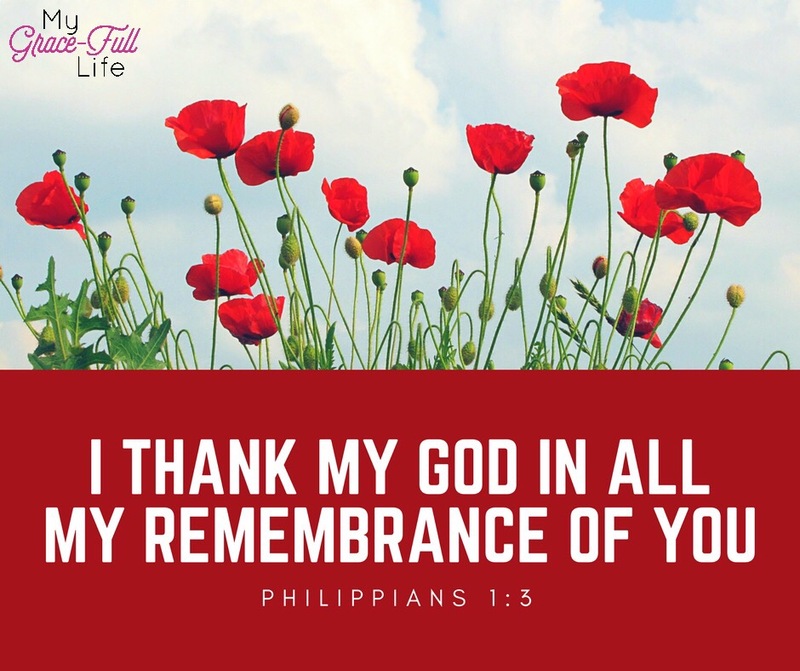 PRAYER PROMPT ••• It’s Memorial Day, and all over America, people will be celebrating a day off work, eating hotdogs and hamburgers, with only a passing acknowledgement of the purpose of the holiday. A day set aside as a day of remembrance for those who paid the ultimate price for our freedom. And certainly the fallen soldiers we honor today are just that – our friends who laid down their lives on our behalf. For many parents, spouses, children, family, and friends – they will spend their day remembering those they lost in the name of freedom. But there’s hope for those who died in Christ! Those who died in Christ are with Him, and we will be reunited some day! Today, as you pray, thank God for those brave men and women who loved their country better than their own lives. Thank Him that we enjoy our freedoms today because they were willing to defend it in front of our enemies. Pray that God will comfort those who grieve personal loss because of that sacrifice.